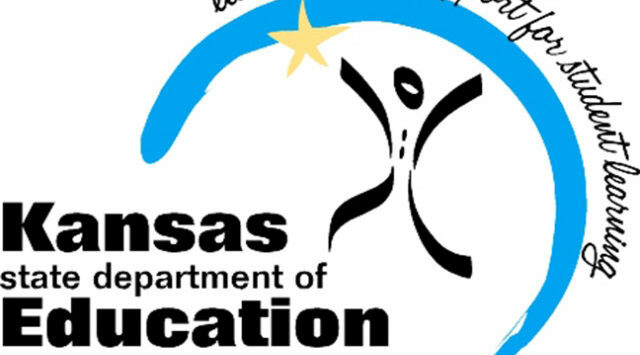 Kansas education advocates say they were surprised by a provision added to the 2014 state budget banning the spending of any money to implement the national Common Core standards for math and reading. The provision mirrors language of a bill that failed to get out of the House Education Committee earlier in the session. Several conservative legislators have argued that Kansas can’t afford the price of implementing the standards, or the strings that may be associated with following them, such as the reporting of student data to the U.S. Department of Education. Mark Tallman is a lobbyist for the Kansas Association of School Boards. He said if the provision takes effect it would leave districts that have already started implementing Common Core in limbo.